Jasmina started her career in 1988 as the Country Training Manager in McDonalds Yugoslavia, responsible for the training system and implementation of company’s HR policies. She subsequently moved to the Association of Yugoslav Publishers and Booksellers as the Adviser for International Cooperation. Jasmina also worked for Canadian Embassy, International Organization for Migration and lived several years in Berlin and London. 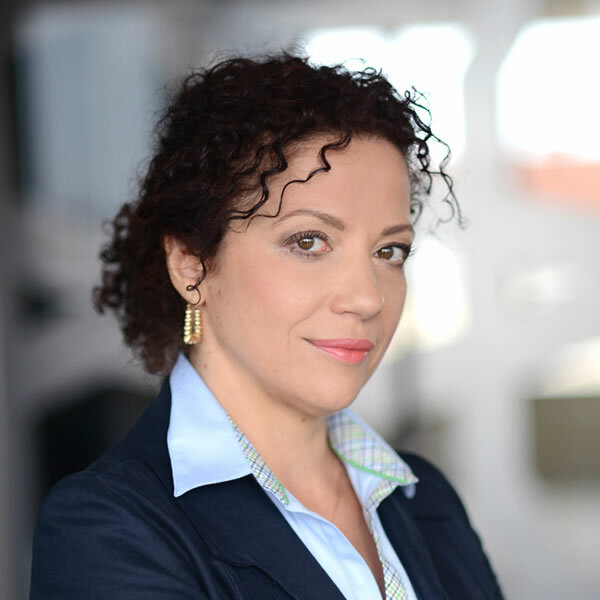 Following the introduction of modern banking in Serbia, in 2004 Jasmina joined the team appointed by the National bank of Serbia which set up the first Serbian training institution in the field of Banking, the Academy of Banking and Finance. At the position of Program Manager, she helped the Academy grow into a regional leader in financial education for professionals. Jasmina has been a Principal Consultant at Stanton Chase for over 8 years and has placed numerous top financial professionals in banks, financial institutions, and multinational corporations. Jasmina holds a BA degree in English Language and Literature and speaks German as well. Jasmina is an A&DC Licensed Assessor.